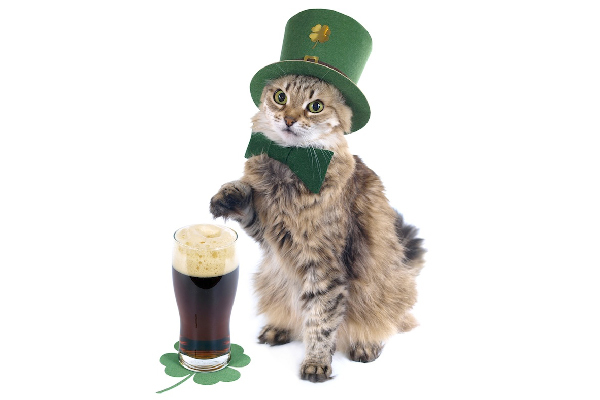 Ever wondered ... why do cats lick you? You're not alone! 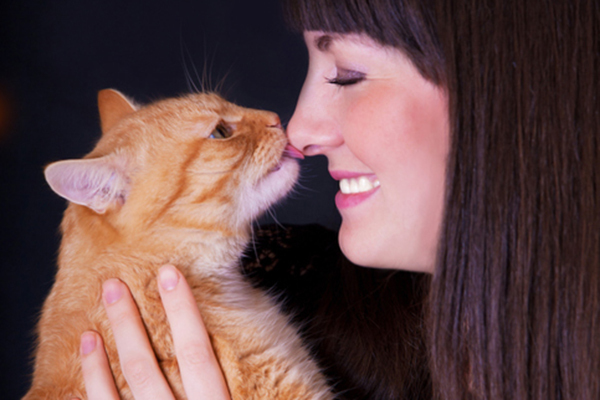 When your cats lick you, it can be a compliment, a sign of stress or more. 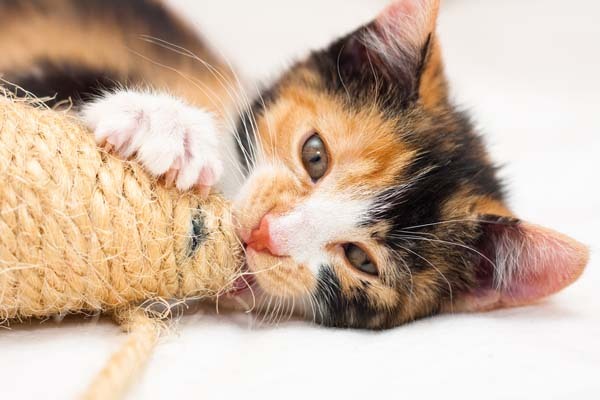 There are about 100 different cat noises, which our feline friends mix and match to talk to us. 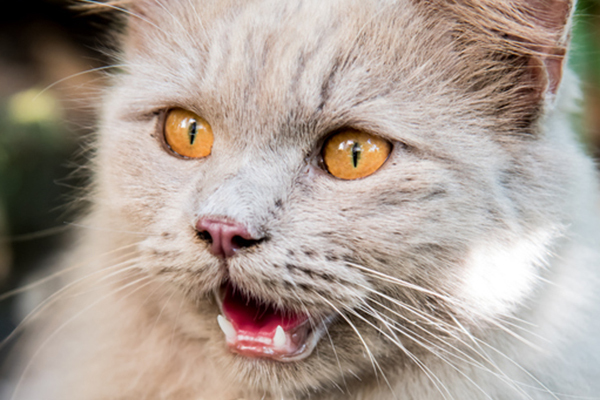 Let's review some of the most common cat noises here. 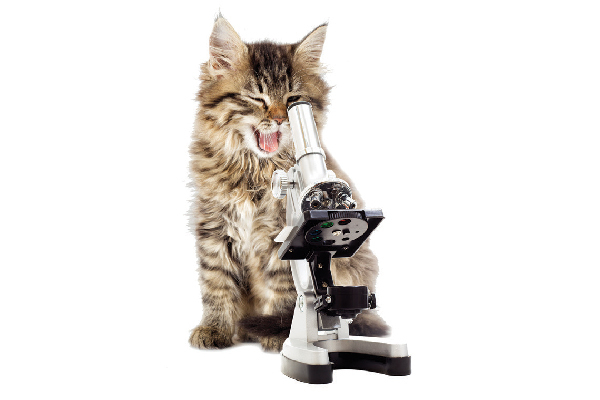 Scabs on cats are caused by miliary dermatitis, which takes on many forms, such as feline acne, feline eczema and flea allergy dermatitis. 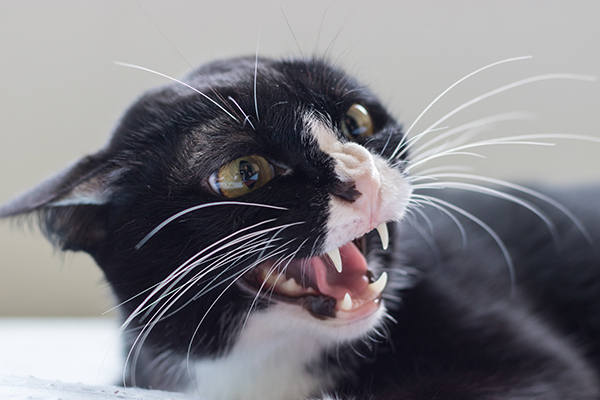 My Cat’s Ears Are Hot — Is This Normal? 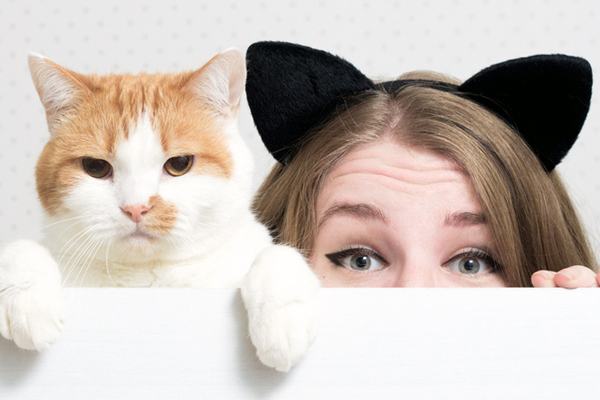 Thinking, "My cat's ears are hot — is it normal?" You're not alone. 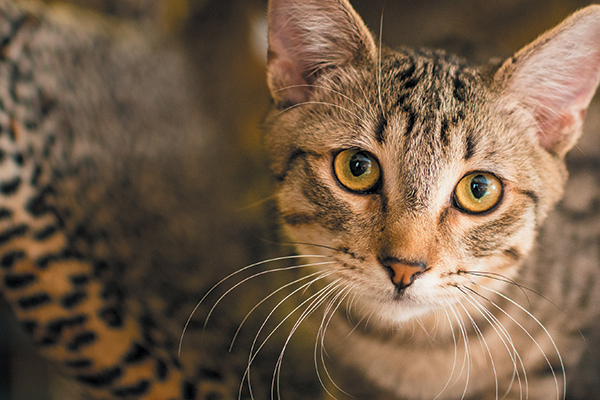 Find out what hot cat ears mean for your feline's health.